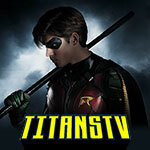 2017 GreenArrowTV Awards: Pick Your Favorite Character Of Arrow Season 5! 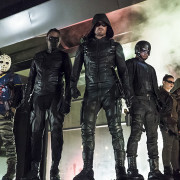 Fans are invited to pick their favorite character from Arrow Season 5. 2017 GreenArrowTV Awards: Pick Your Favorite Arrow Season 5 Director! 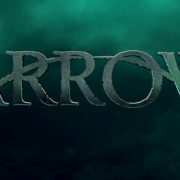 Fans are invited to pick their Favorite Director from Arrow Season 5. 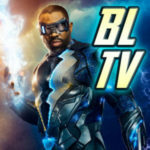 2017 GreenArrowTV Awards: Pick Your Favorite Arrow Season 5 Writer! Fans are invited to pick their favorite writer from Arrow’s fifth season for the 2017 GreenArrowTV Awards. Fans pick their favorite female actor from Arrow Season 5 in this category of the 2017 GreenArrowTV Awards. 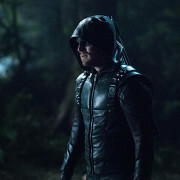 Fans are invited to pick the Best Actor (Male) from Arrow Season 5. 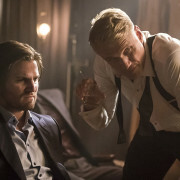 2017 GreenArrowTV Awards: Pick The Worst Episode of Arrow Season 5! 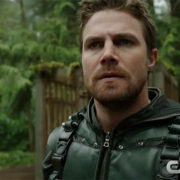 Fans are invited to pick their least favorite episode of Arrow Season 5. 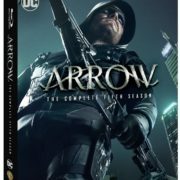 Arrow Season 5 Blu-ray & DVD Box Art & Details Are Here! 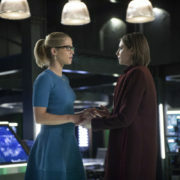 2017 GreenArrowTV Awards: Pick The Best Episode of Arrow Season 5! 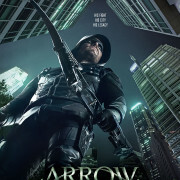 Fans are invited to pick their favorite episode of Arrow Season 5 in the 2017 GreenArrowTV Awards.